This year’s 100 Women of Influence, presented by Qantas, is unveiled on Tuesday. The list features women working across a spectrum of industries demonstrating a strong sense of commitment to a cause: from Ronni Kahn, whose company OzHarvest has partnered with United Nations Environment to host events across the country to raise awareness about the alarming rates of global food wastage, to White Rabbit Gallery founder Judith Neilson, Emma Johnston, Dean of Science at the University of New South Wales and author, journalist and broadcaster Tracey Spicer, who has dedicated the past decade to amplifying women’s voices and broke the first #metoo stories in this country. The 100 Women of Influence were selected with the help of executive search firm Korn Ferry and a highly respected panel of judges, including two previous overall winners of the award, Ann Sherry, executive chair of cruise company Carnival Australia, and Moya Dodd, lawyer and soccer official. The other judges were Mark Scott, secretary, NSW Department of Education, Barry Irvin, executive chair, Bega Cheese, Paul Zahra, retail adviser and diversity advocate, Sam Mostyn, director of Sydney Swans, Vanessa Hudson, chief customer officer of Qantas, Financial Review Chanticleer columnist Tony Boyd, Financial Review managing editor Joanne Gray and Sally Patten, editor of AFR BOSS magazine. This year’s list was chosen from a record 850 entries, a large increase on the 370 received in 2016, the last time the awards were held. “It often helps galvanise their core values and their sense of purpose. The other thing it does is broadens perspectives and creates more meaning about things that happen,” shesays. This doesn’t mean women who had not experienced hardship scored less but it does perhaps explain why a large number of women disclosed stories of overcoming adversity on the way to where they are now. “The stories of these women’s journeys were really compelling and quite important to their journey as women of influence,” Gillespie says. 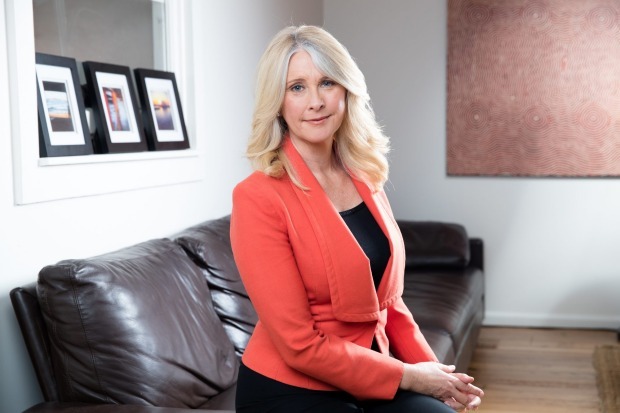 Journalist and broadcaster Tracey Spicer has dedicated the past decade to amplifying women’s voices and broke the first #metoo stories in this country. Because hardship experiences are not intentional, they act as a “wake-up call” to look inwards and decide what is important for one’s life, the study found. “I’ve always wanted to make a difference in my life,” she tells The Australian Financial Review. “I didn’t know what that looked like or what that would end up being, but I’ve always had a drive to make a difference and [the belief] that my life should count for something. 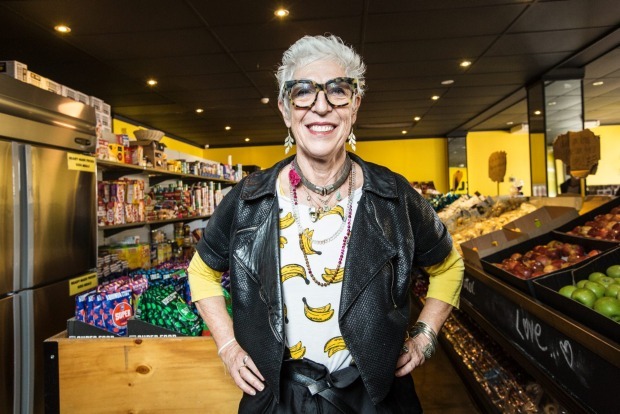 Ronni Kahn’s company OzHarvest has partnered with United Nations Environment to host events across the country to raise awareness about the alarming rates of global food wastage. “There is this really wonderful shift around people, and women especially, using hardship and translating it into a viable mission or business idea; of women going through rough patches and coming out the other side saying, ‘You know what? I want to make a difference in people now going through that’,” she says. Now a policy officer with the Refugee Council of Australia, she says she wouldn’t describe herself as someone who has experienced terrible suffering, but she does recognise her ability to identify with people who may have gone through something similar. “For me it was defined in the sense that there were policy issues that I could take on and work on in the sector to improve the lives of people around me: people who are more marginalised than I have been. There is a sense of familiarity in that. You can connect with the sense of injustice that they’re feeling,” she says. Liz Dawes, who founded the Robert Connor Dawes foundation after her son passed away from brain cancer in 2013, says, “being a leader feels natural for me, but being a real person is important”.